RARE! Allrecipes Magazine for ONLY $4.99 per Year! Yay! I was really hoping to see a deal on this magazine again and this time it is even lower! 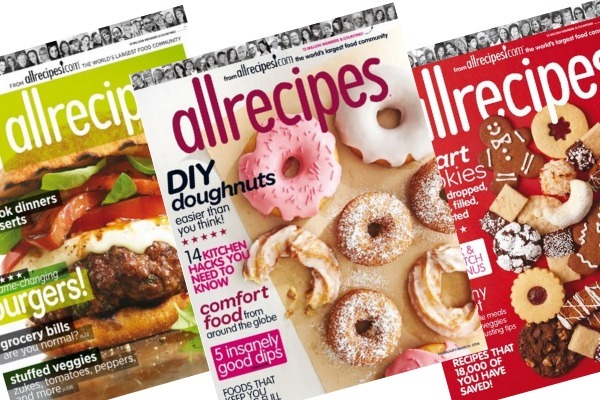 Right now, at Discount Mags you can get a one year subscription to Allrecipes magazine for only $4.99 per year (up to 3 years!) when you use coupon code SHESAVED at checkout. What a GREAT gift idea!